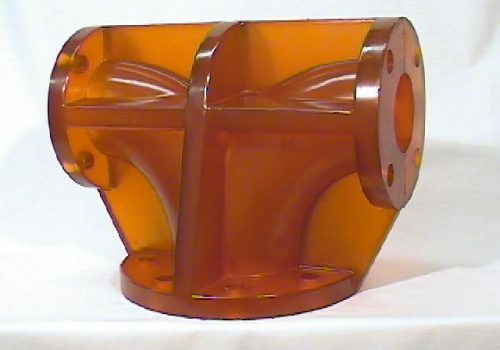 One Piece Pipe Tee Size: 5" inlet inside diameter to 3" x 3"
Americule’s solid urethane pipes provide a superior method of moving viscous fluids and particulates. 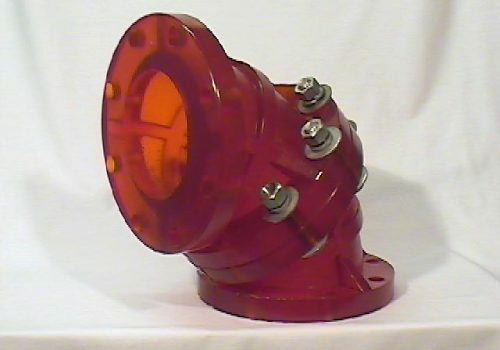 The highly abrasion resistant pipes, elbows and other reducers outlast and are easier to replace than heavier steel counterparts. The use of all FDA-approved materials provides a high standard of quality, making it useful in any high abrasion environment. The solid urethane pipe is better than rubber and urethane-lined steel pipes, which tend to have problems with swelling, chunking, delamination and bubbling, all of which may cause restricted flow. Americule’s solid urethane pipes have been field tested for more than two years without signs of wear or degradation. Tremendous wear life reduces maintenance and downtime. One person can hold a section of pipe in place for installment. Outlasts and outperforms lined steel pipes. Safe to move any viscous fluid or particulate. 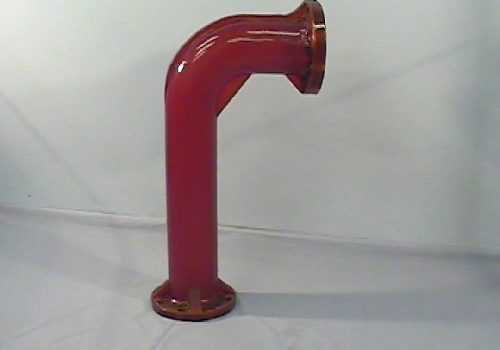 Americule has the ability to custom mold solid urethane pipes to fit your needs. 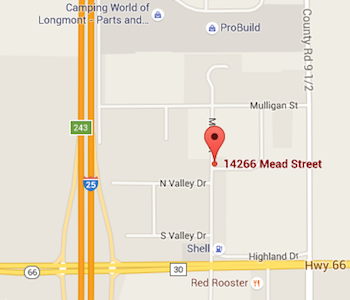 Please Contact Us today with your custom requirements! Or call 800.535.9007 for pricing.